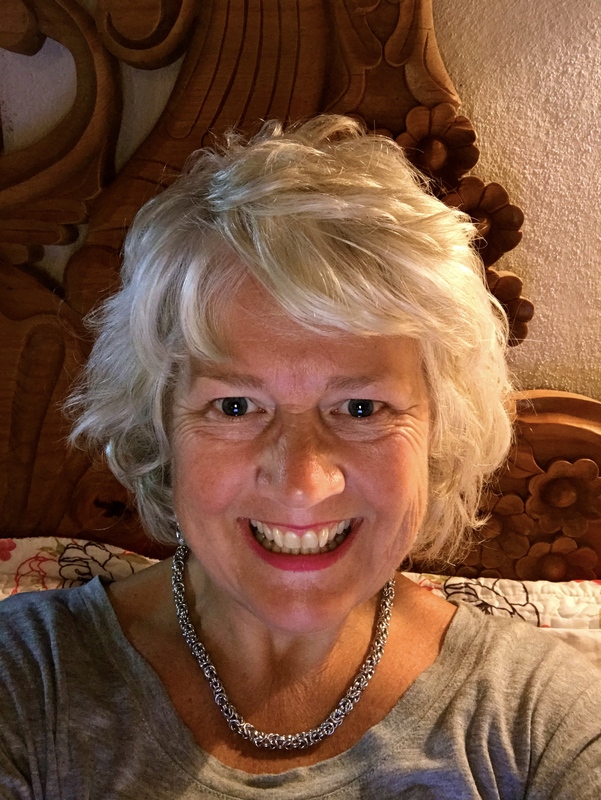 For more than 16 years, Allyson McQuinn has been effectively quieting the noise of symptoms for international patients en route the cause based on 200 year old principles of Heilkunst medicine following the laws of cure; like cures like. Many of our patients tout nothing less than cures to their allergies, arthritis, heart disease and cancer. Allyson has chosen to specialize in women and children’s health challenges of both a physical and emotional nature. The Heilkunst approach includes the latest in CoRe Bioresonance technologies, Nutritional, fermenting and whole food practices, Heilkunst/Homeopathic Medicine and Character Analysis to not only leverage symptoms, but our patients gain knowledge never before imagined about their essential selves. Allyson serves patients around the world via Skype, Facetime and phone from both her home in Mexico and the backwoods of Maritime Canada. She lives in resonant communion with her husband, Jeff Korentayer, fellow philosopher, author and Heilkünstler. Both of Allyson’s beloved children are grown and living on their own.